Global Wireless provides Digital one way and two way pagers. We offer local coverage and nation wide. 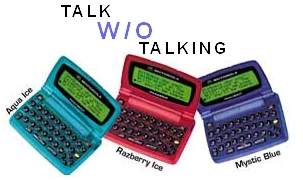 Pagers by Motorola for quality you can count on. Please call us today for current rates.